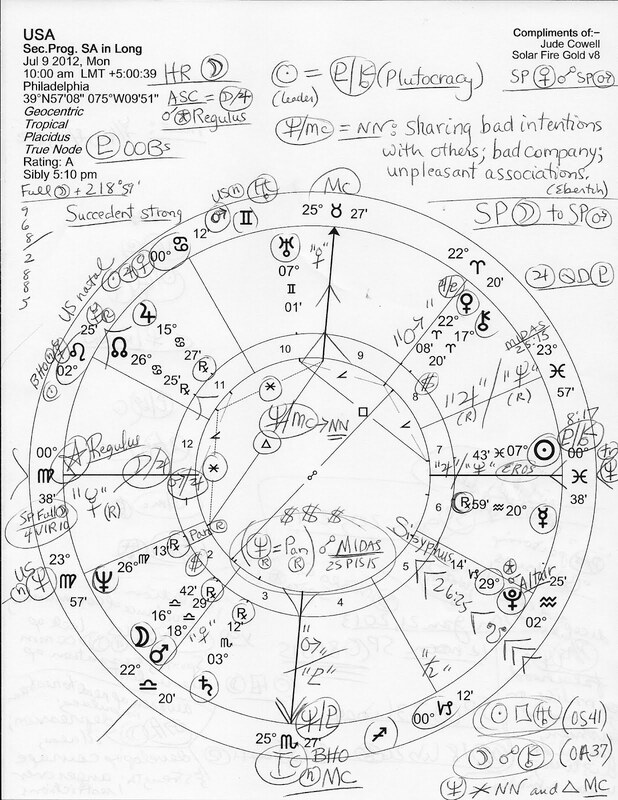 In 2006, America's natal Mars turned retrograde by progression. As it 'slowed down' to change from Direct motion to Rx it was what astrologers call, stationary. If ever a non-astrologer (as I assume th author to be!) described America's Secondary Progressed Mars Rx condition and some of its many effects, this would be it. 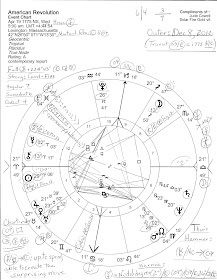 Please click the chart to enlarge and read a few basic chart factors such as Hour: Moon (changes, fluctuations, and publicity as in Campaign 2012 where image is everything and there's very little substance), and a midpoint picture affecting SP Sun (leader; leadership) which has come into orb with US SP Pluto-Chiron midpoint 8Pis17, the oppressive, corporatist plutocracy duo of vulture capitalists everywhere. ASC 00Vir38 with Royal Star Regulus rising (success if revenge is avoided--uh oh) shows America morphing from SP Leo rising to the more serious Virgo rising which changes our progressed national chart-ruler from the Leonine Sun (which is never Rx by transit or progression) to Mercury which is, as you see, Rx in the 6th H of Military and Police Service (a growing work sector if you don't mind training to beat down your fellow Americans or occupy other countries), Work, and Health. On the level of Health, Mercury Rx here shows the Affordable Health Care Act under re-view by SCOTUS. 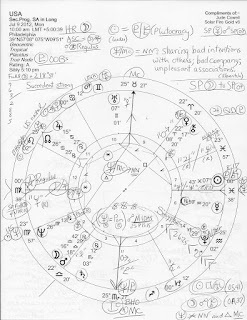 Now this is the same SP Mercury in Aquarius that was apex in a YOD pattern (crisis; turning point) with Neptune sextile North Node which gave us false expectations, and secret arrangements made in order to deceive; Mercury in general describes young people, reporters, bloggers, authors, agreements, trade deals and traders, commerce, speeches, thieves, secrets, and other Mercurial things. Another disturbing indicator of financial, religious, and political concern is the quindecile (QD; 165 degr) between the duo of Big Banking, Jupiter and Pluto, with Pluto at a critical-crisis 29th degree of Capricorn, sign of government, law, and business. Our natal Pluto 27Cap33 Rx is near US SP South Node, a separative Saturnian point which denotes war, brutality, and hard hard work for Pluto/SN has a Saturn-Pluto tone. 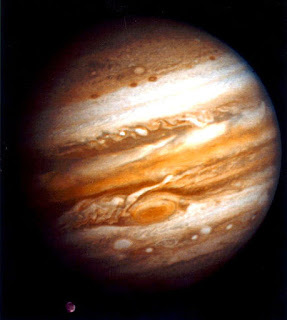 Jupiter is Rx by progression since 1905 when many of our troubles began in earnest as global thugs saw the end of their plan coming nearer to fruition. 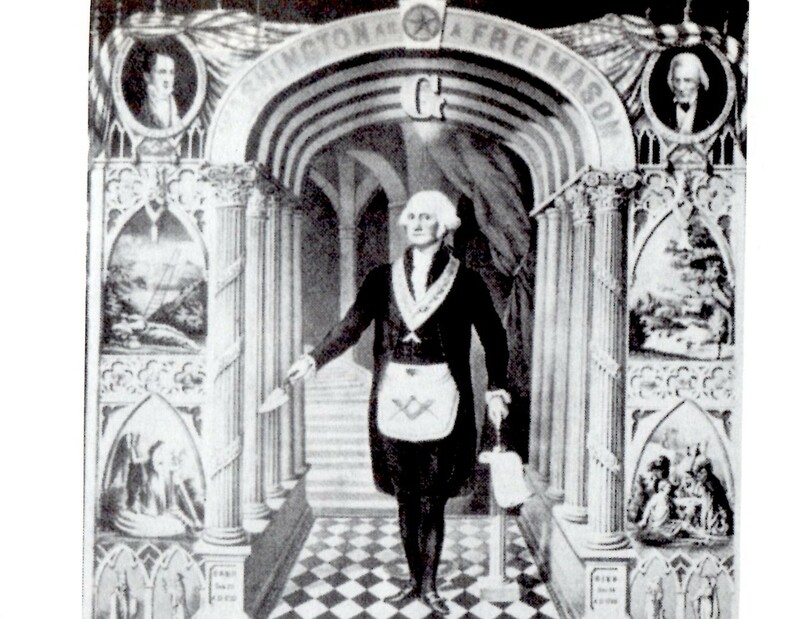 The banking Panic of 1907 was used to justify the creation of the Federal Reserve System (1910 - 1913) and so a time link is described by the Astrology of it all including the indisputable fact that US SP Jupiter Rx @15Can27 conjoins the natal ASC of...guess which entity? America's five-pointed Death Star, The Pentagon, our bottomless money pit. Yes, I am very sorry to report to you both that America's SP horoscope, which shows our nation's evolutionary condition (shown here for July 9, 2012)--as our Founding Astrologers must have seen as they looked into the future--is not in a positive state at the moment and threatens to morph our nation--is in process of morphing our nation--into a financially and spiritually bankrupted police state where total surveillance reigns, and privacy and private property are things of the past. But you don't need an astrologer to tell you this, do you? Maybe the rotten-to-the-core revelations of LIBOR will be what Pluto creeping through Capricorn, toppling leaders and destructuring systems, is all about...or, maybe it's just what Mr. Underworld was waiting for as his ruinous methods are now uncovered. Can we expect The System to root out its own worms?